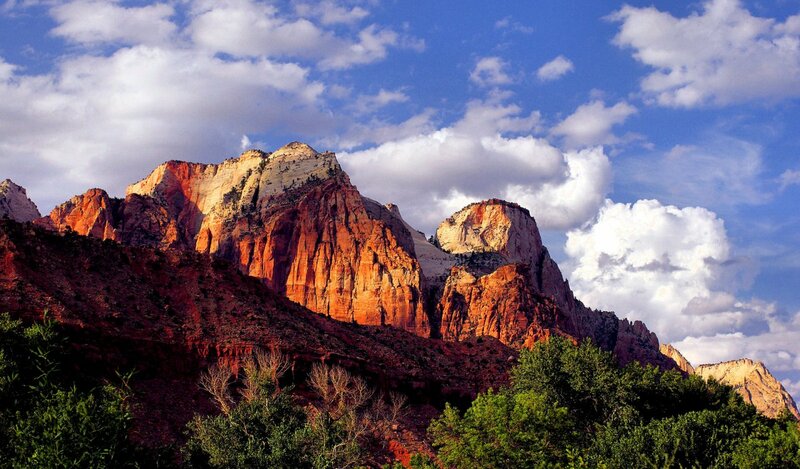 thanks Tom, glad you enjoyed the view from Utah. Double wow! If the sun were up right now (it isn't), my view-with-coffee would be a wet suburban neighborhood street. Not complaining -- we need the rain -- but that can't compare with what you have there. A marvelous view! Bob, I keep coming back to this picture. I think this is one the nicest landscape photos I have seen. Such great colours and lighting. Should be framed and hung on the wall for sure. Thanks for sharing. Beautiful shot Bob. You just don't get skies like that or colors like that around here. Thanks for making me jealous. thanks Susan, if I remember correctly you're coming out West this summer so you can enjoy the sky, sandstone and stars again. ...lots to see and do in the area. Bryce Canyon is also close by and another "must see". 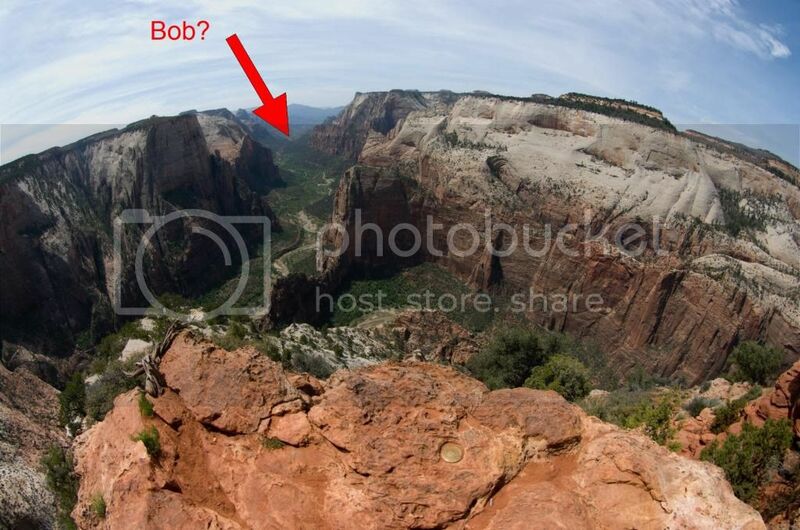 I did the 4-mile up, 4-mile down Observation Point trail when I was in Zion. About 5 hours up, 1 hour down. We were at the campground near the Visitor Center. Kyle, that is a lot of work going on that hike. I read the info from the park and got tired just thinking about it. Here is a link to the hike for others to view. Thanks for taking a look Kyle, glad you are still around to talk about it. Thanks for taking a look Kyle, glad you are still around to talk about it. My pleasure. And I was lugging all my gear.